Today’s the day! 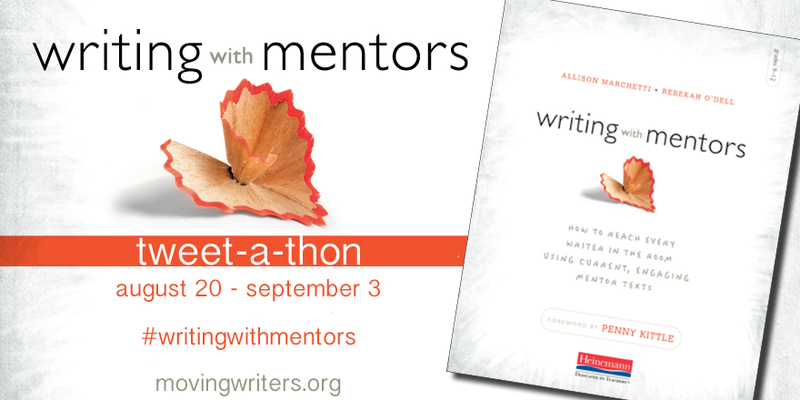 The #writingwithmentors Tweet-a-thon starts now. And it’s simple to participate: just Tweet the link to a potential mentor text and use the hashtag #writingwithmentors! 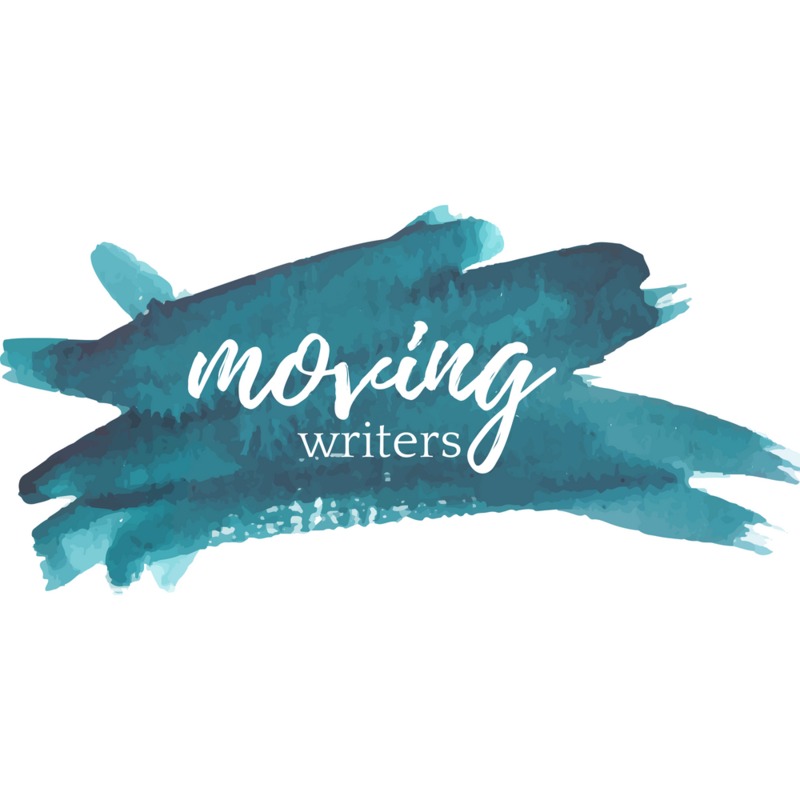 You will get inspired for a new year of writing in your classroom, scads of resources, and you might just win a copy of Writing With Mentors!